Destiny 2: Digital Deluxe Edition (EU) Available Here! 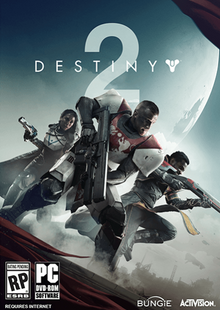 Destiny 2: Digital Deluxe Edition (US) Available Here! 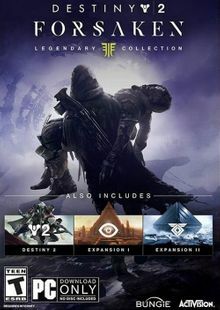 Destiny 2 (Middle East and Africa) Available Here! 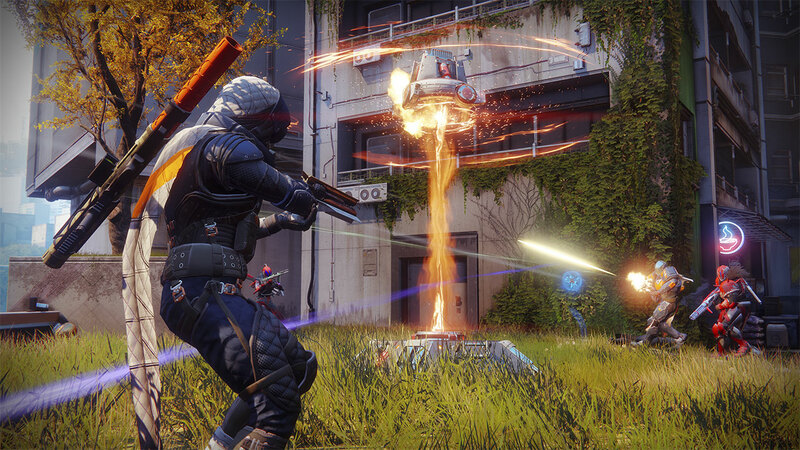 Destiny 2: Coldheart DLC Available Here! 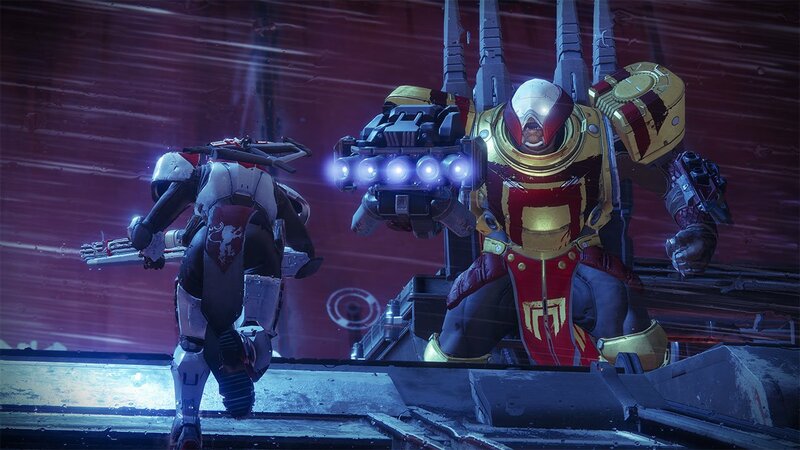 Destiny 2: Salute Emote DLC Available Here! 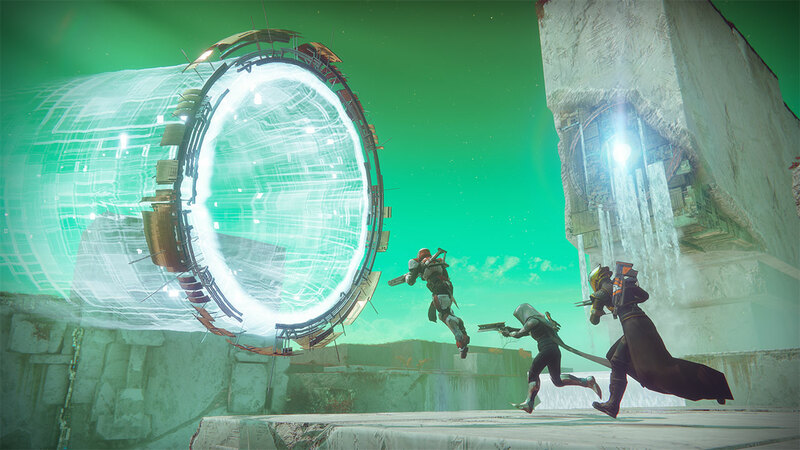 Destiny 2: Kill-Tracker Ghost DLC Available Here! NOTE: This version does not include beta access.